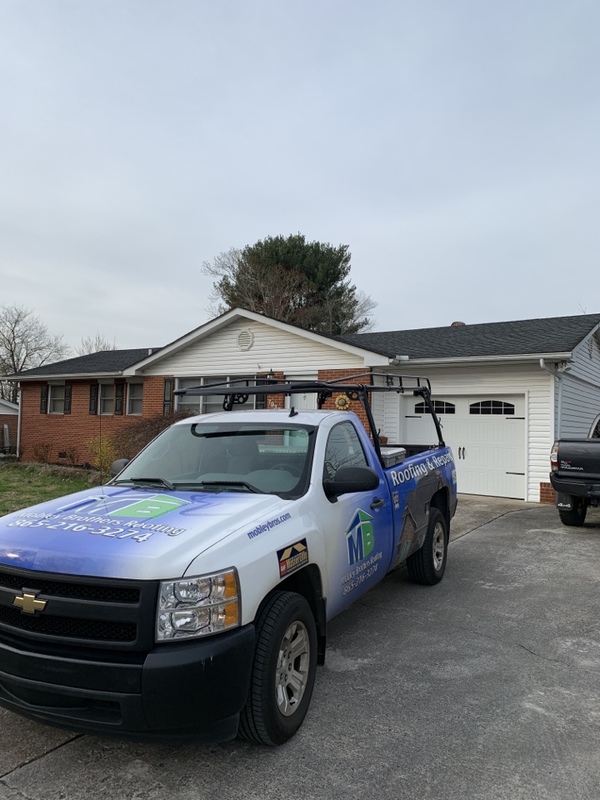 If you find yourself in need of roof replacement and don’t have a roofing company you can rely on in Powell, call Mobley Brothers Roofing and Renovation. 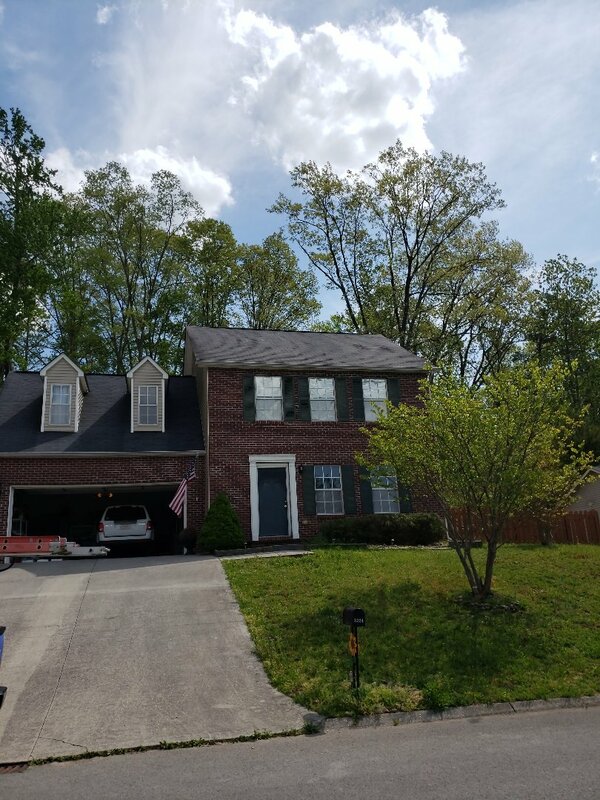 Since 2007, we’ve been serving Tennessee neighborhoods with quality roofing services. We’re A+-rated by the Better Business Bureau, accept most insurance claims and offer up to 50 years of warranty coverage to guarantee quality work. Roof maintenance is an essential part of owning a home or commercial building in Powell. 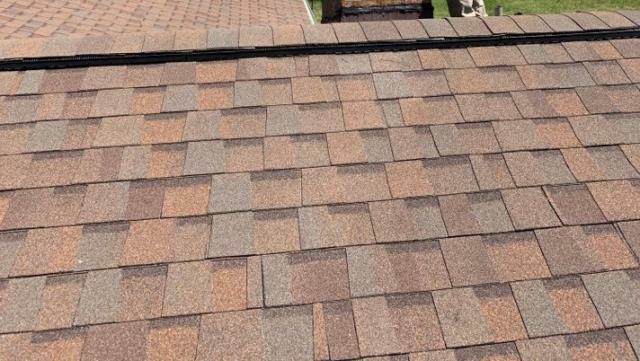 Without regular maintenance, you may find yourself needing major roof leak repair. That’s why Mobley Brothers Roofing and Renovation offers custom roofing maintenance programs. Each one is tailored to your roofing material, the age of your roof and its size. It all starts with a free inspection. 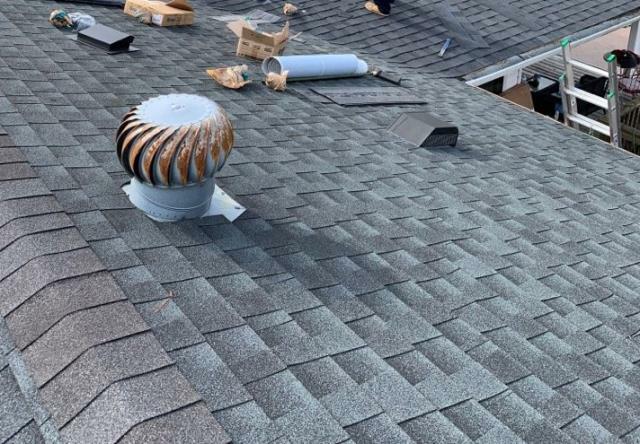 After your inspection, we’ll advise you if your roof leak is the result of storm damage and if you should contact your insurance company. 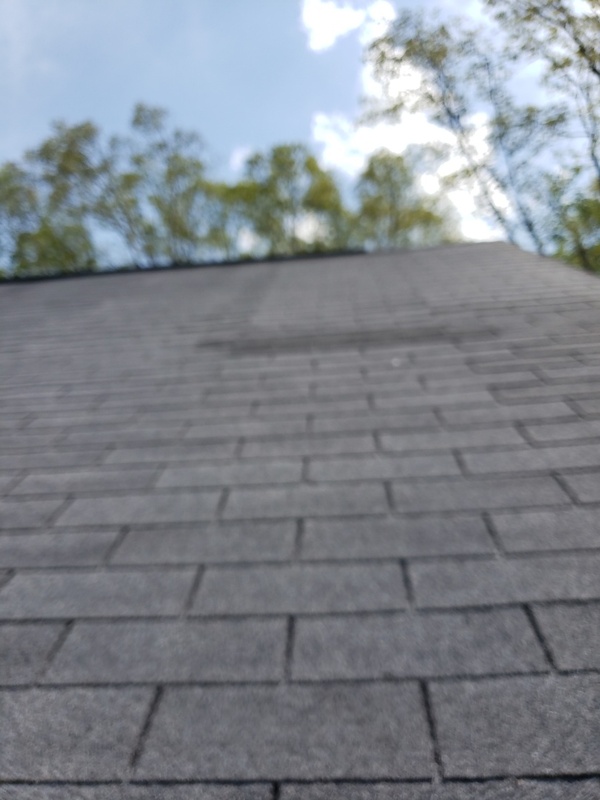 We’ll provide you with a free estimate for the repairs and if you agree, we’ll schedule the roof leak repair as soon as possible. If repair no longer makes good sense, we’ll discuss our roof replacement services and options with you. As a GAF Master Elite® Certified roofer, we offer the entire line of GAF shingles as well as metal roofing. Mobley Brothers Roofing and Renovation is more than just a roofing company. We can also replace your siding and gutters and if they are damaged because of hail, we can work with your insurance company on replacement. Call (865) 216-3274 or fill out our contact form to schedule an appointment today. Working on a chimney in Powell TM that was leaking from the cap. We made a cap and sealed the brick. Another very happy customer. This home in Powell, TN had a continuous leak from ridge, valley and field due to a bad nail job on last roof. The couple is also having us install a new Velux skylight during the project. This home in Powell had a bad shingle job so we had to replace both of the leaking valleys.